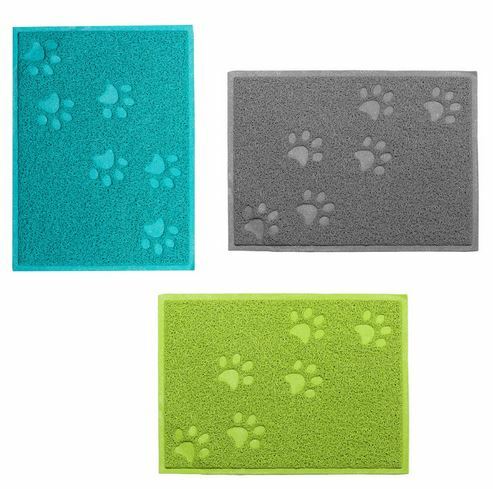 Nice paw shape dog placemat, you can choose from 3 colors. 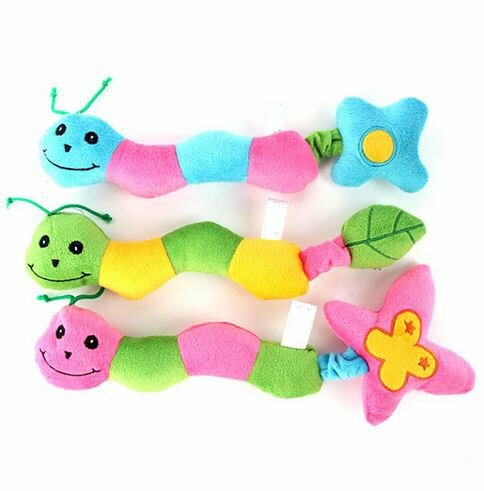 (Green, Blue, Grey) Size: around 30X40cm Package included 1 View product. 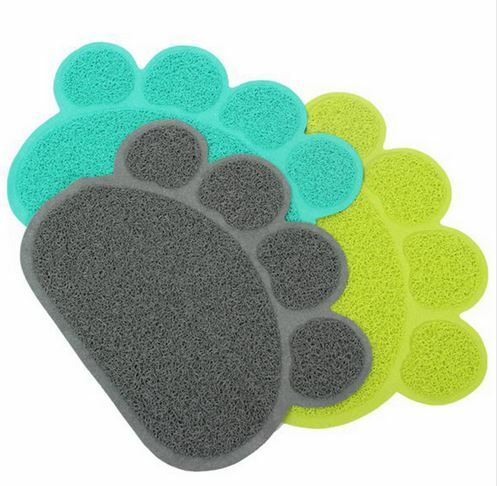 Paw print dog placemat, you can choose from 3 nice colors. 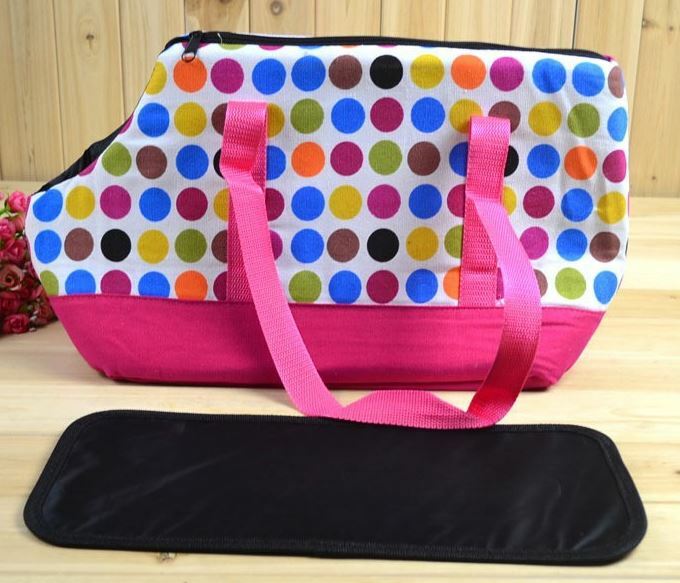 (Green, Blue, Grey) Size: around 30x40 cm Package included View product. 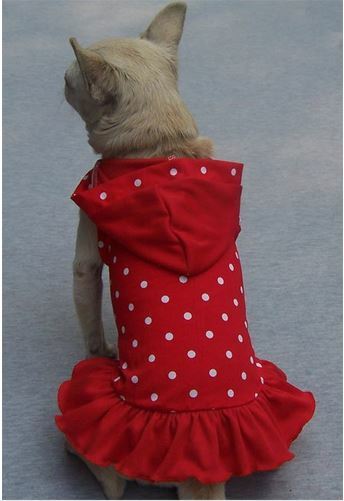 Cute polka dog dress, you can choose from 3 colors. ( Red, White, Black) Sizes: XS, S, M, L, XL View product. 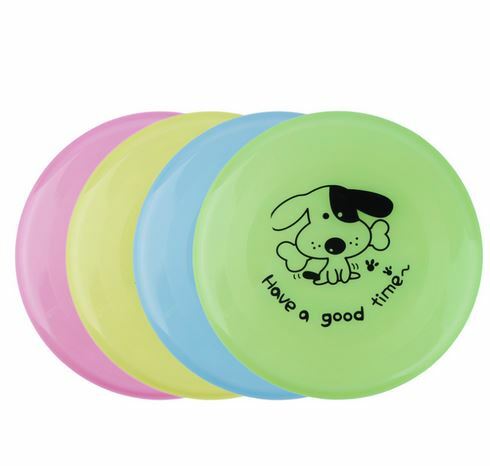 Frisbee for dogs, you can choose from 4 colors. 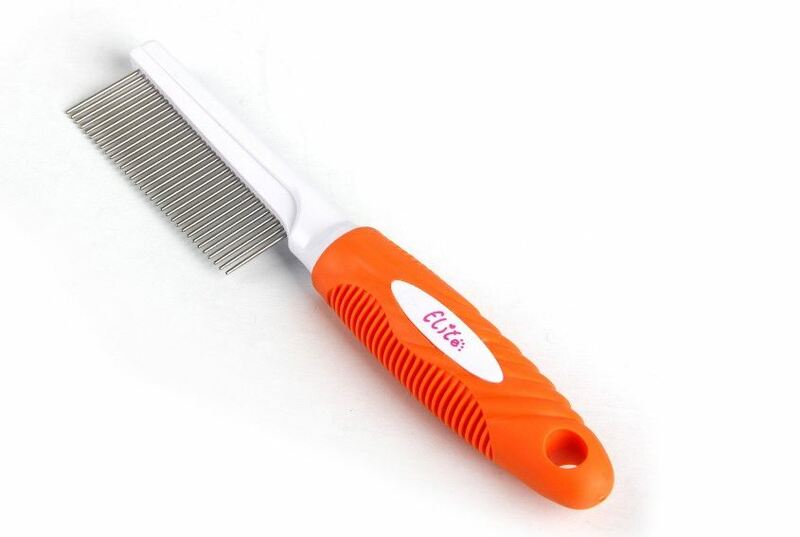 Diameter: 19,7 cm Package included 1 frisbee. 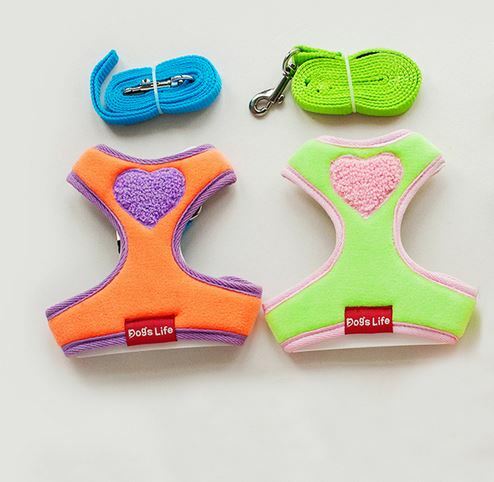 Soft dog harness with leash, you can choose from 2 colors. (Green, Orange) Sizes: XS, S, M, L (Please check View product. 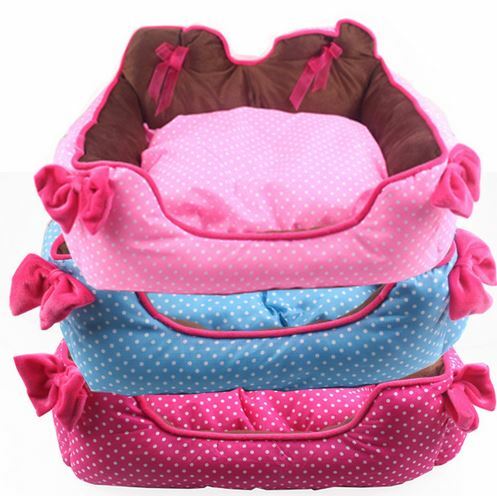 Very lovely polka dot dog bed, you can choose from 3 colors. 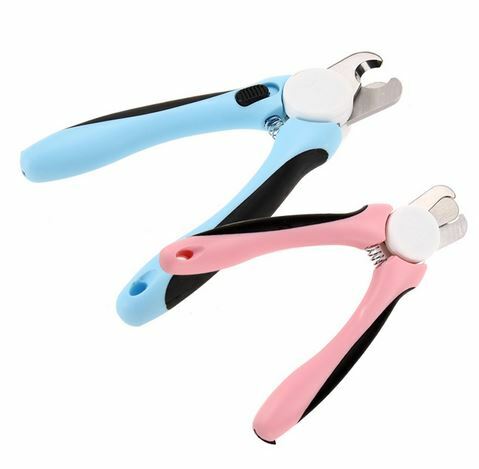 (Pink, Hot Pink, Blue) Size: approx. 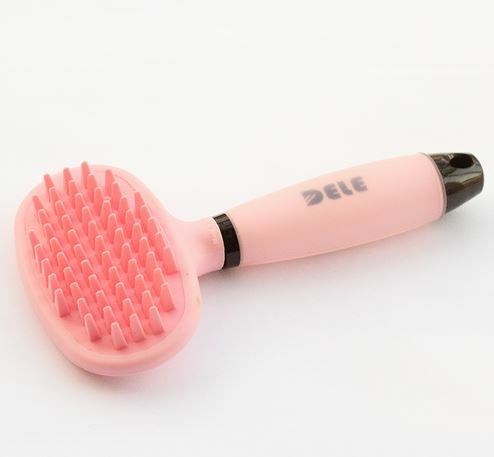 58 X View product. 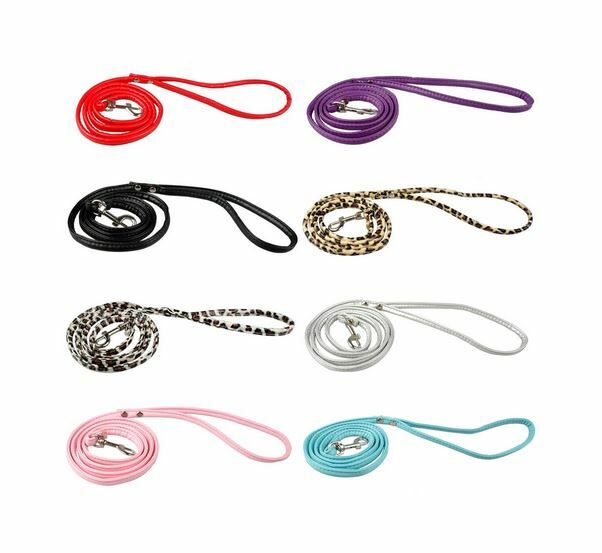 PU leather dog leash, you can choose from 8 wonderful colors. 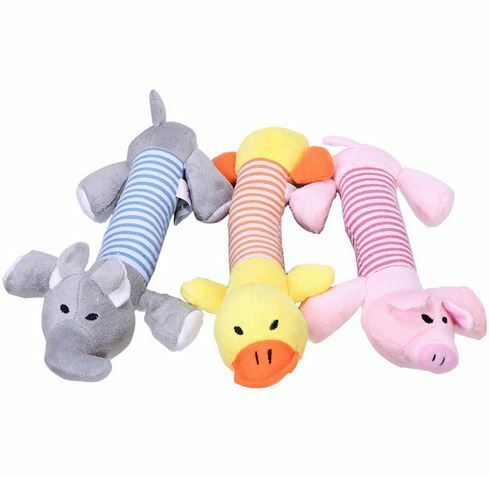 Size: L120 cm W1,0 cm Package included 1 dog View product. 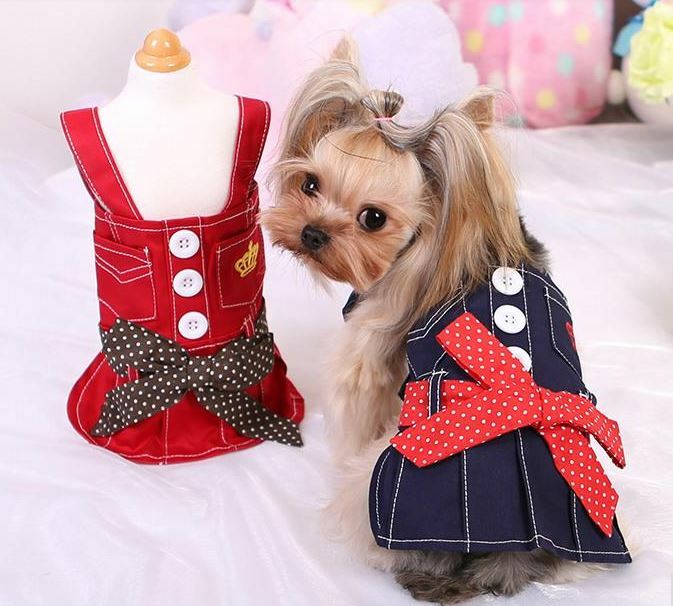 Lovely dog dress, you can choose from 2 colors. (Red, Blue) Sizes: XS, S, M, L (Please check out the View product. 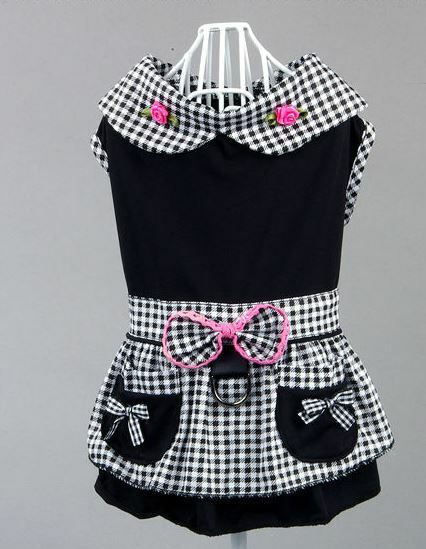 Elegant black dog dress. 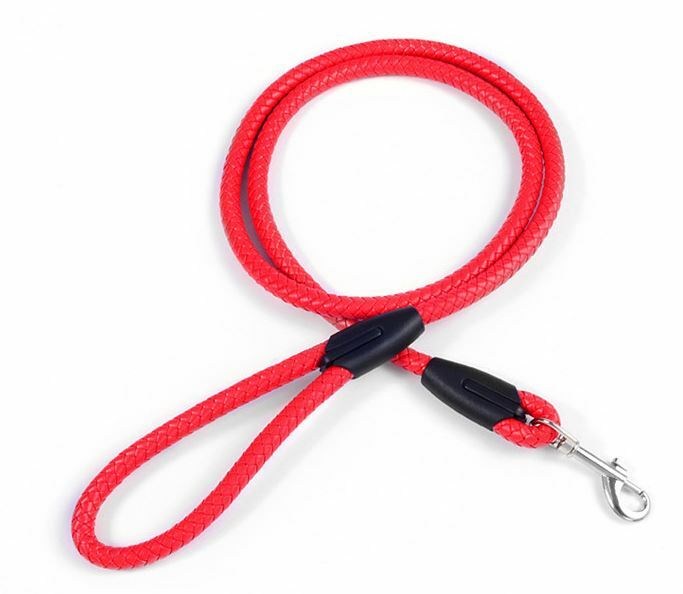 Sizes: XS, S, M, L, XL (Please check out the size chart) Package included 1 dog View product. 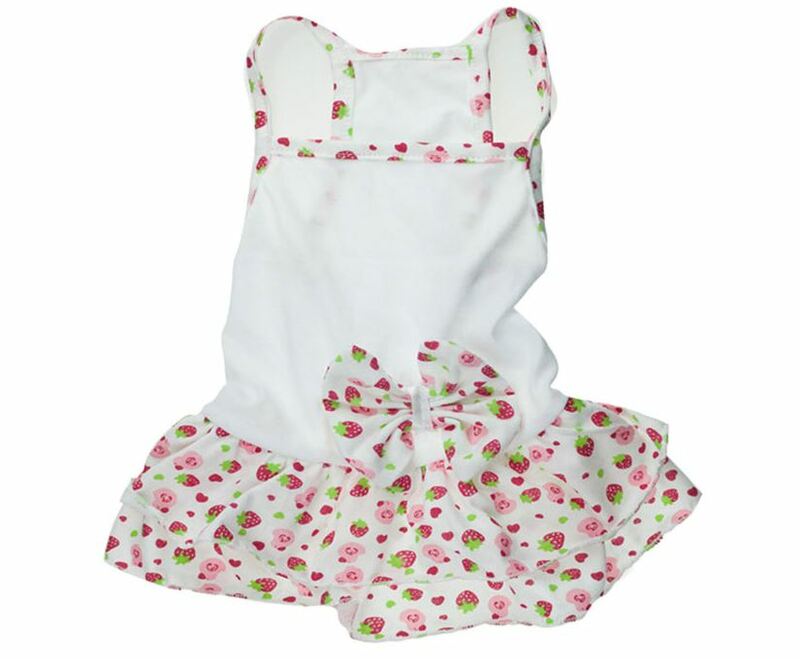 Very cute strawberry printed dog dress. Sizes: XS, S, M, L (Please check out the size chart) Package included 1 View product.